Ever since The Philosopher’s Stone was published in 1997, its fans have contemplated an essential question: which house would I be in? Now we’re all a lot older and a little bit wiser, but we remain inquisitive. 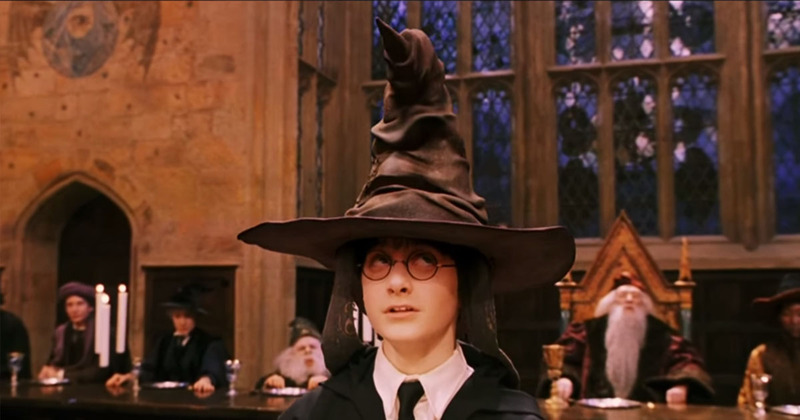 So we’ve updated the sorting hat to answer your curiosity.